There are big bulldozers, and then there are the undisputed monster bulldozers. 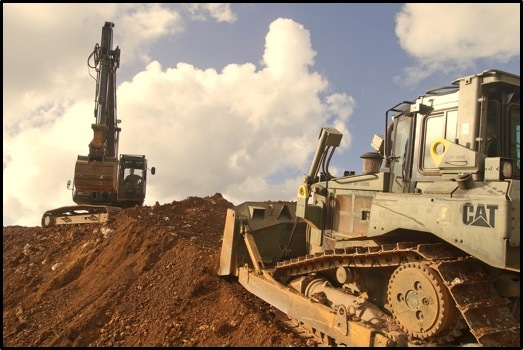 In this Shop Talk Blog post, we are going to take a look at the world's biggest production bulldozers, comparing them side-by-side in terms of horsepower, dimensions, weight, and more. Bulldozers, also known as dozers, crawler tractors, or crawler loaders, are found on just about every mining and construction site worldwide. 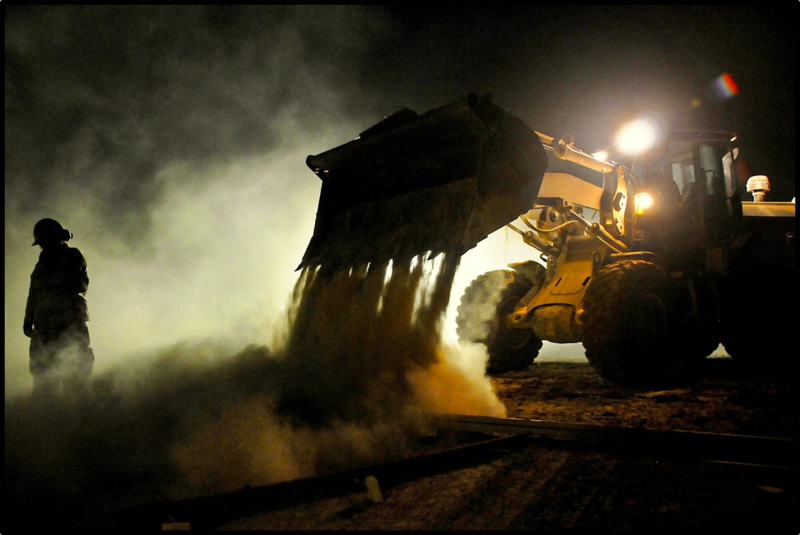 In this Shop Talk Blog post, our goal is to discuss answers to common questions regarding our beloved bulldozer, including the origins of the bulldozer, how they are used, how they work, and what the biggest production bulldozer looks like.